Everything you want in Land! 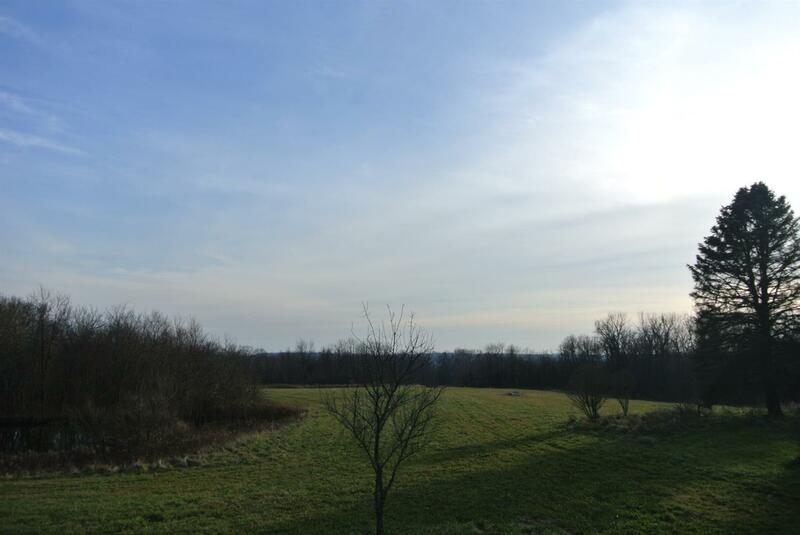 80 Acres with over half wooded for recreation use! Close to 30 clear flat acres to build your Dream Oasis! 3 Ponds! Creeks! Valleys! Space for food plots and beds! 7 Miles from 275! Minutes to Perfect North Ski Slopes! NOTE: This property was sold on 2/12/2019 and is no longer available. The details listed below are believed accurate to the date of the sale and are subject to change.